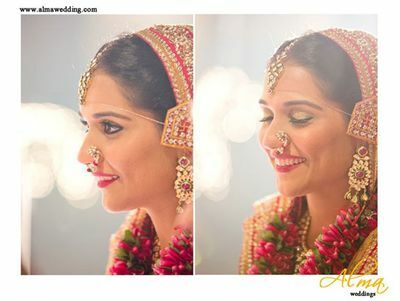 A gorgeous, full of life bride and a wedding spanning Delhi & Mumbai. 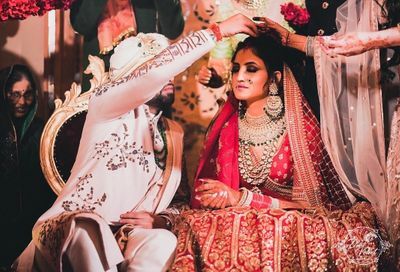 Wearing a sabyasachi lehenga on their wedding day is every bride's dream. Just as when the wedding is fixed, the hunt for the perfect lehenga begins (well there are some girls who start that even before finding a groom!!). Sabyasachi Mujherjee is an Indian fashion designer. Sabyasachi is known for his lehengas and sarees however it also makes sherwanis for the groom along with a whole lot of accessories. 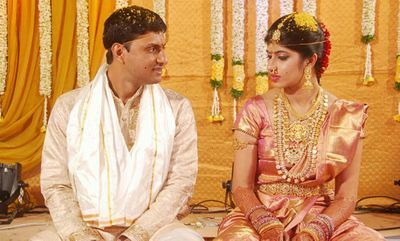 Generally a Sabyasachi lehenga costs anywhere between 1-3 lakhs for a lighter lehenga and can go upto 8 lakhs for the heavier ones. 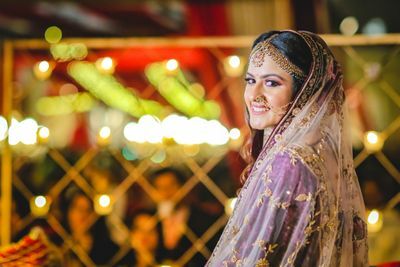 It takes close to 3 months for a lehenga to be made and delivered, so it is advisable to order in advance so that sufficient time is available for your wedding dress to be made. Every bride wants to look her best on their wedding day and what better than wearing a Sabyasachi on the special day. 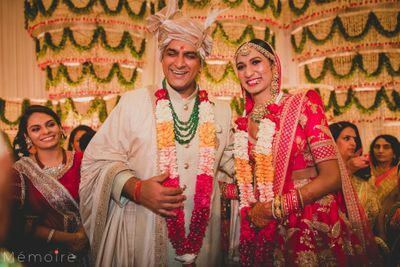 Alot of real brides wore Sabyasachi and we definitely have our favorites. 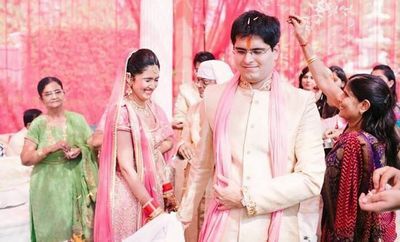 Make sure to have a look on our favorite Sabyasachi lehengas that we spotted on real brides. The best way to finalize any outfit is by trying it out. 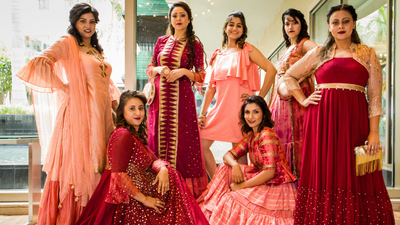 The label has flagship stores in India in cities such as Kolkata, Mumbai, New Delhi and Hyderabad. One can go to their store to try out the dress and see how the outfit looks on them before finalizing the one they want to wear on their special day. 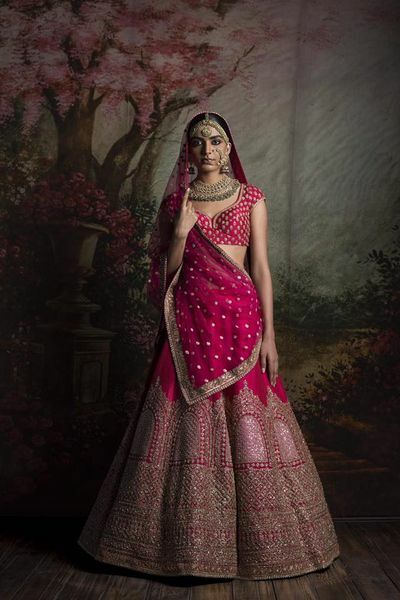 Where to buy Sabyasachi lehenga online? 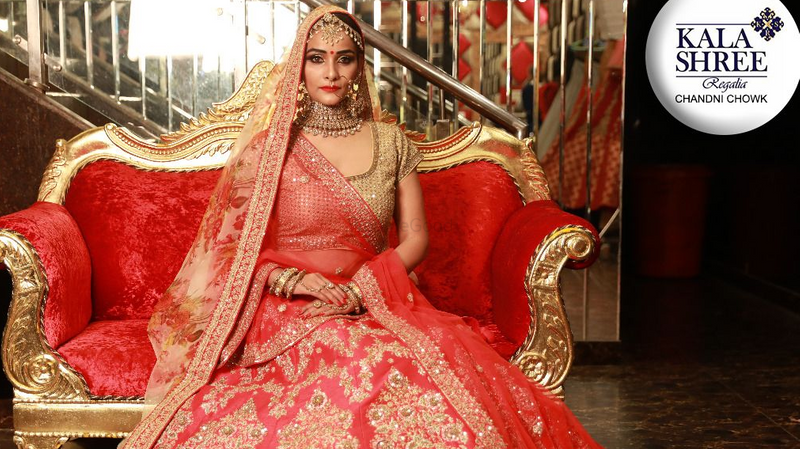 Are you a bride who wants a Sabyasachi lehenga but are not able to visit the store because the store is not in your city and you do not have the time to travel to the same. Well, we have got you covered. 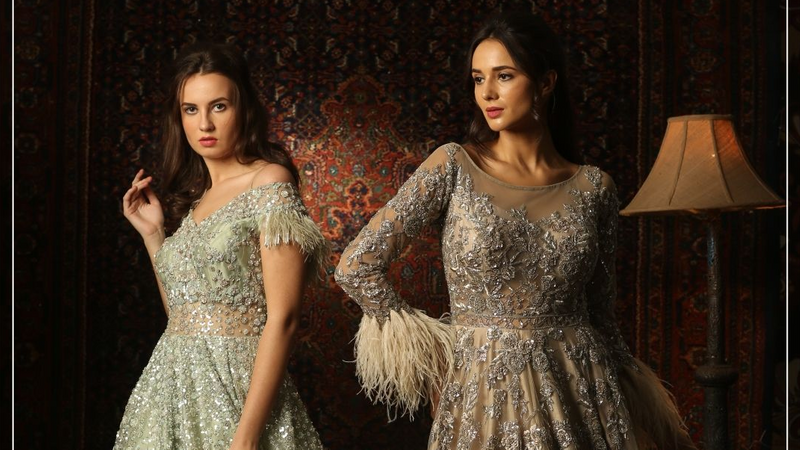 In this era of online shopping you can easily buy a Sabyasachi lehenga online. You can read our blog on where to buy a sabyasachi lehenga online. 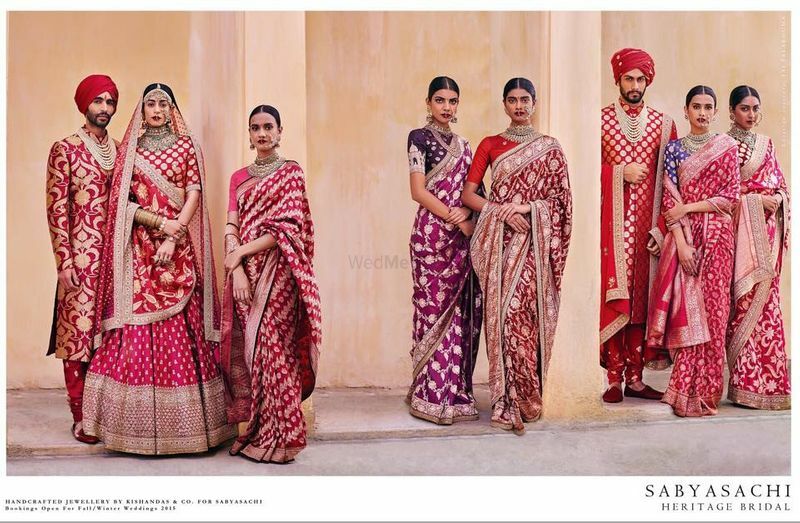 Sabyasachi is known for its lehengas and sarees, however the label also has some amazing groom wear options along with various types of accessories. Usually the waiting time for a Sabyasachi lehenga is about 2 and a half months, wherein the lehenga is altered as per your size. Customization of a lehenga is rare as Sabyasachi himself approves of it if it is to be done. Still confused have some doubts?? Well we have got you covered, all the research has been done. 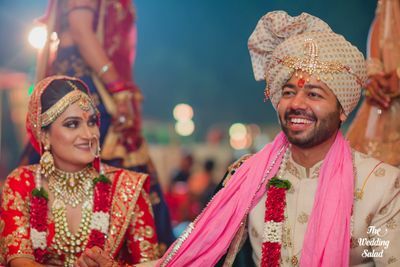 Go on and read our blog on all that you need to know about buying a Sabyasachi lehenga, its price, from where to buy it, the waiting time and much more.